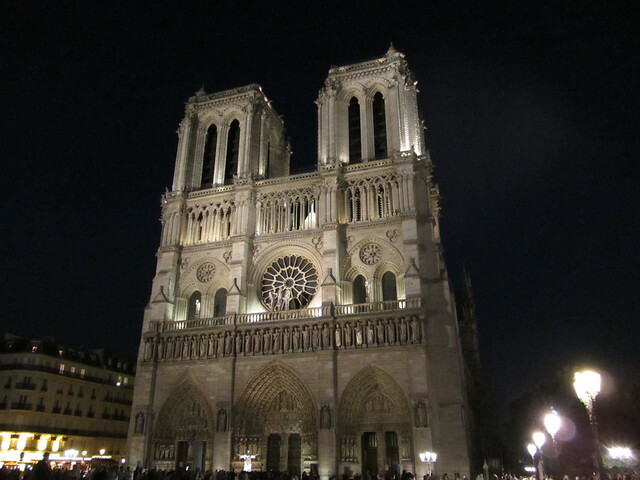 I've just come back from Paris and had the most amazing but tiring weekend. I'm going to warn you, this is a rather photo heavy post. 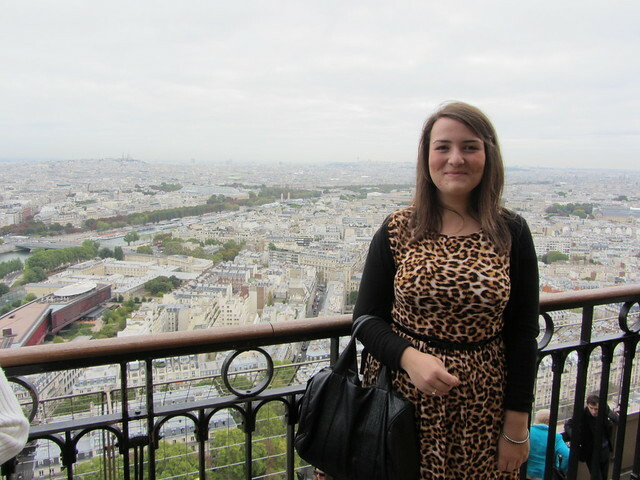 I went to Paris for my friend Emma's birthday and also to meet up with some of our French friends who are studying there. Two and a bit days just wasn't enough but we managed to cram a lot in. 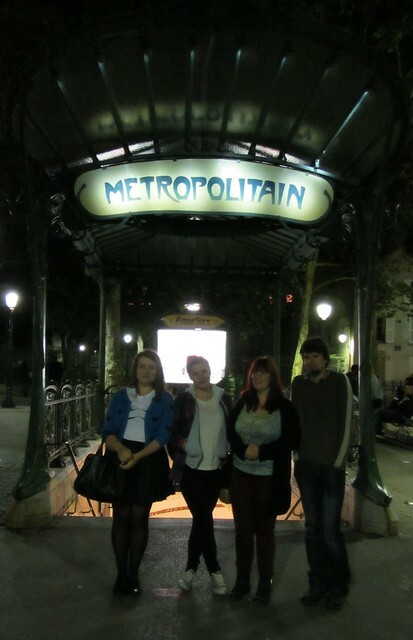 We stayed in a great little hostel called Le Montclair in Montmartre. Montmartre is a beautiful area where lots of artists lived like Dali, Modigliani, Monet and van Gogh lived and it is where Amélie was filmed. 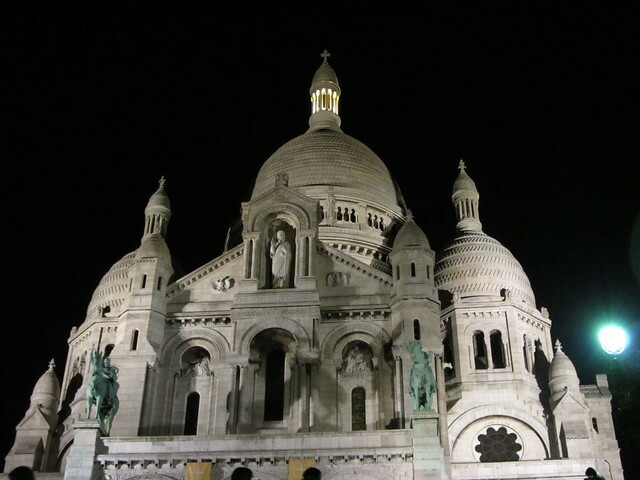 Sacré-Cœur Basilica, so many steps to get here! 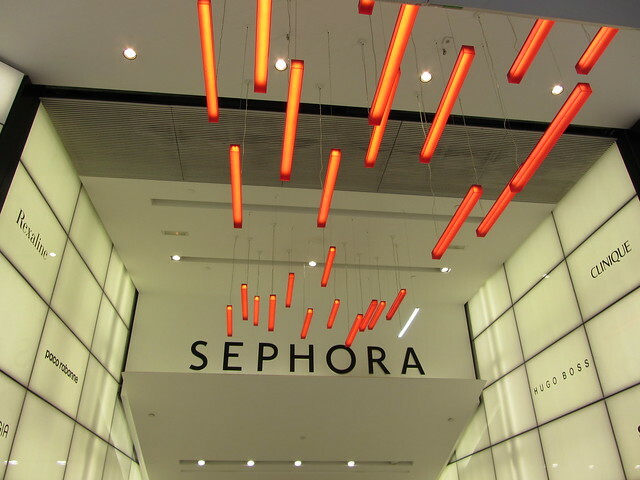 Went a little crazy in here and spent loads on make up and cleansers, reviews to follow! 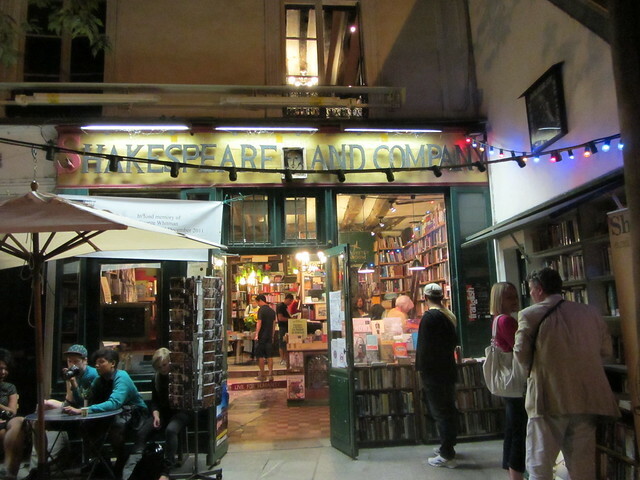 A great little book shop near Notre Dame called Shakespeare and Company. Sadly it was full of hipsters but it had a reading room upstairs where someone was playing the piano, very charming. They had some great second hand books here but also lots of new books in English with limited edition covers. This was a great little place to spend an hour. 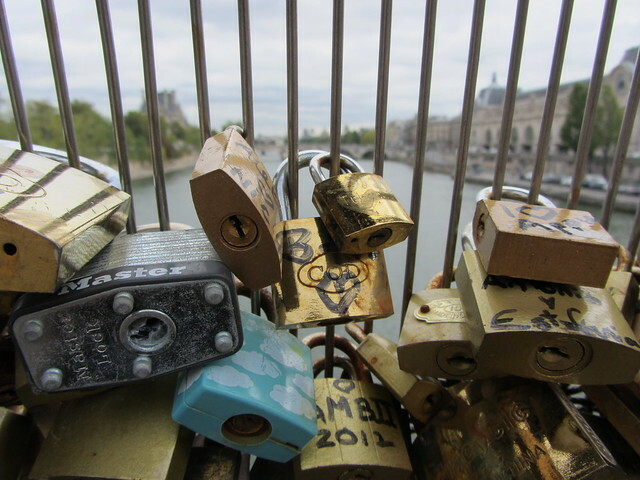 I loved Paris so much that I'm already planning my next trip in the new year. Lucky girl ! Those are great pictures. 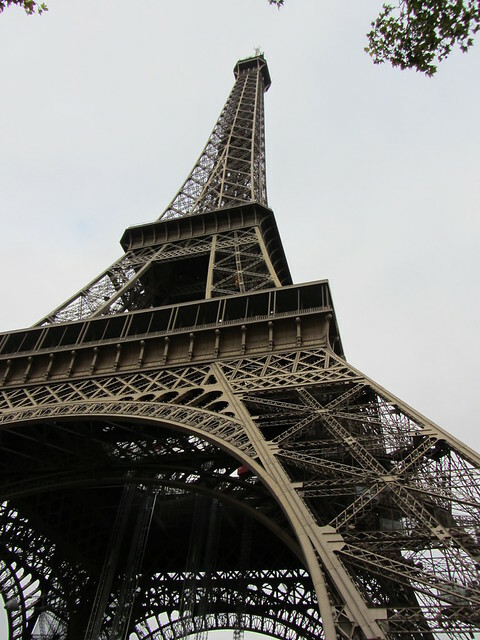 I love paris !!! Looks like you had a great time, and perfect outfits :) Can't believe I've never been to Paris, and I live in London...so easY!! Your pictures are beautiful - looks like you had a great time. 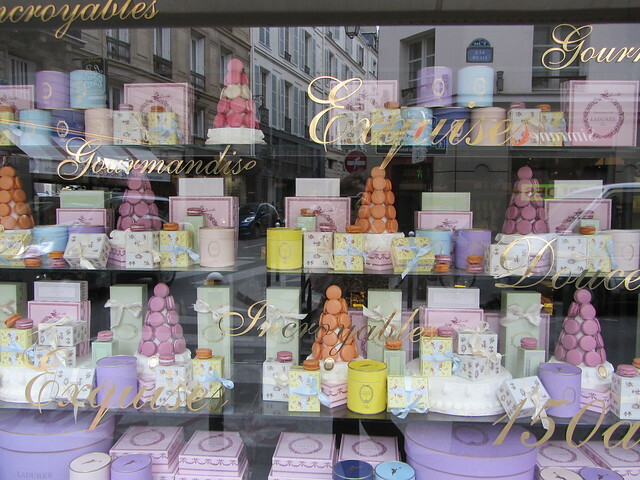 While i've been to France, never got around to visiting Paris! It looks like you had a beautiful trip! 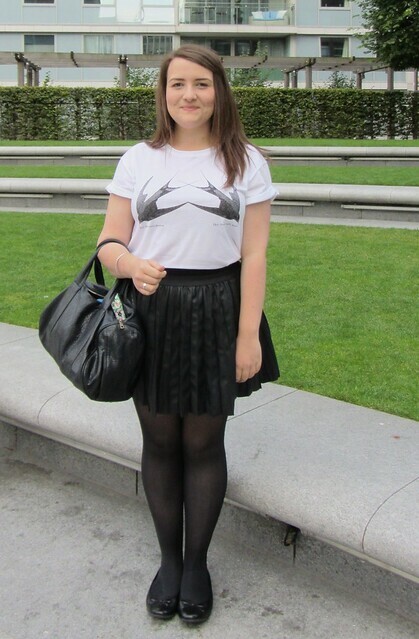 Lovely photos Gemma, am glad to hear you crammed a lot in. 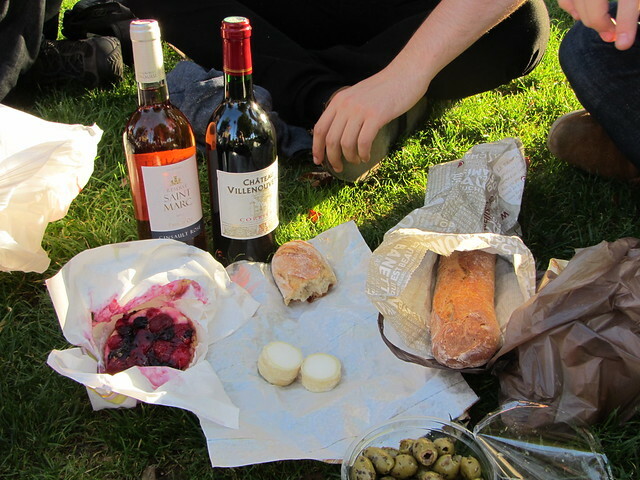 That picnic had me drooling.